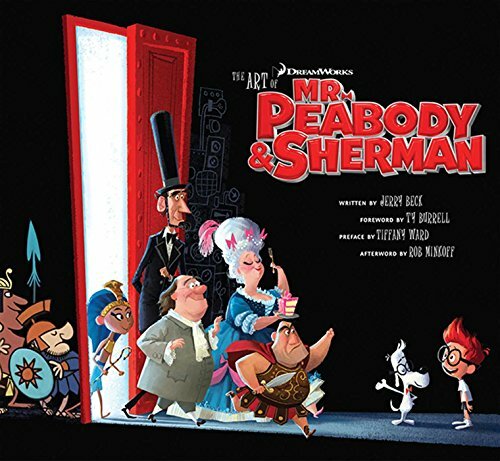 Mr. Peabody & Sherman is DreamWorks Animation's new comedy about a dog and his boy. 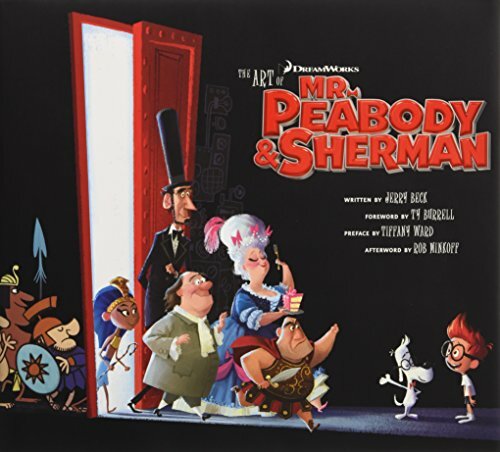 Mr. Peabody invents the WABAC, a time-travelling machine that he and his adopted boy Sherman use to explore history. The concept art, character backgrounds, design inspiration, and behind-the-scenes information in this book perfectly capture the rich storyline, vibrant characters and locations.